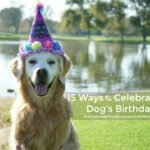 Do you celebrate your dog’s birthday? Today is KORU BEAR’s first birthday. We started weeks ago to commemorate his first birthday. 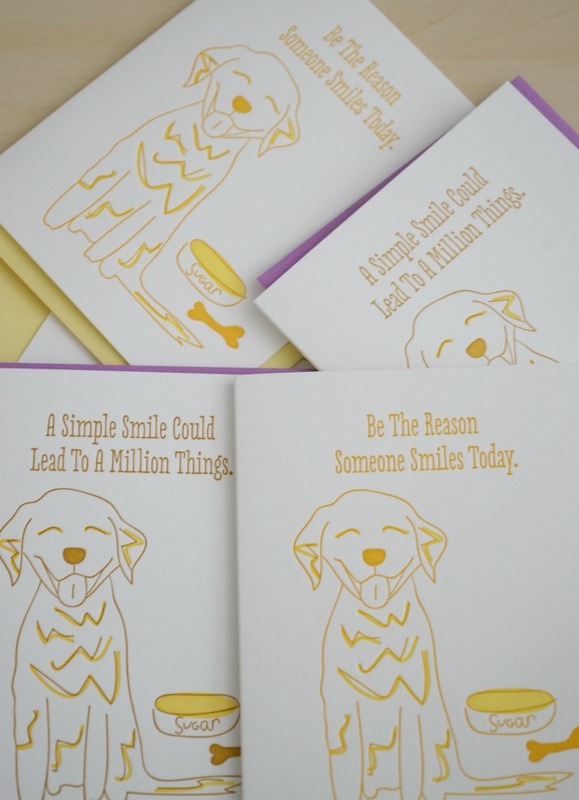 Here are five fun ways to celebrate your dog’s birthday. 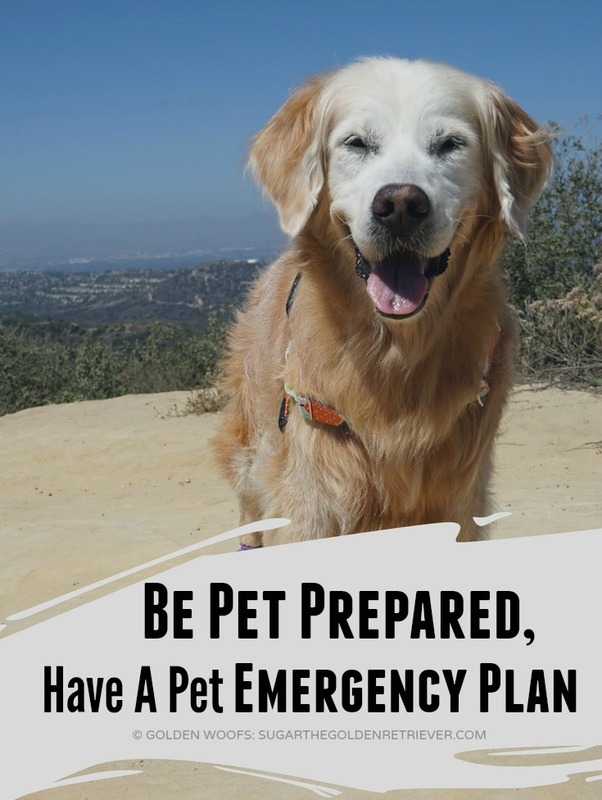 Take your dog on a fun adventure. 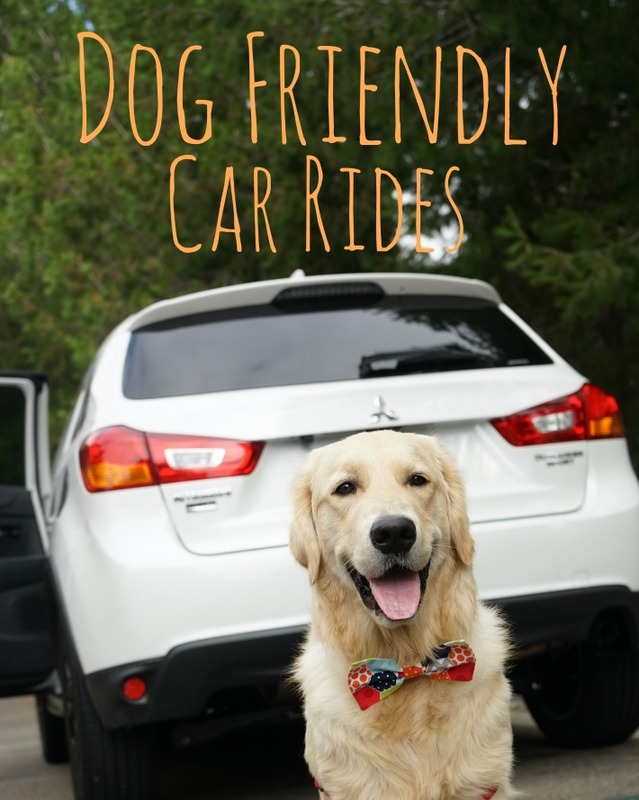 It can be visiting your dog’s favorite store, park, or going on a road trip. 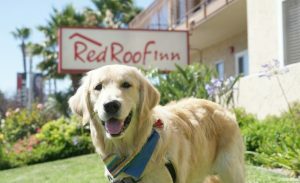 KORU BEAR recently enjoyed a weekend trip to San Diego and explored a new park and dog-friendly beach. 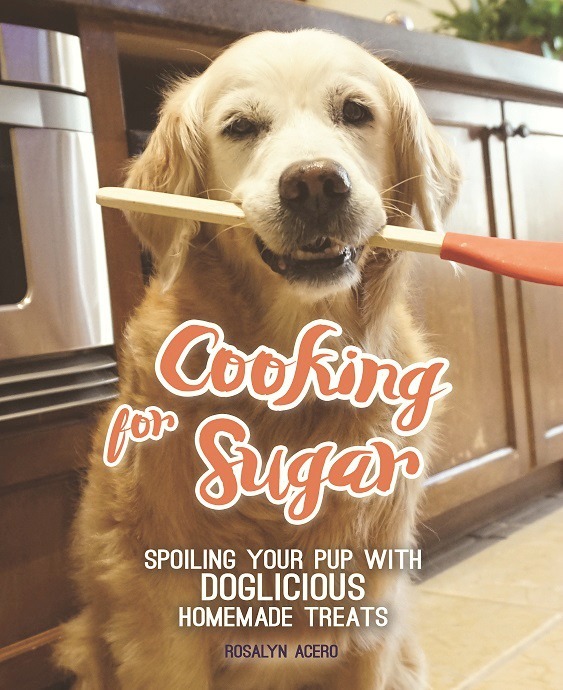 Pamper your dog with lots of belly rubs and a long snuggle session. Pampering includes getting your dog groomed. 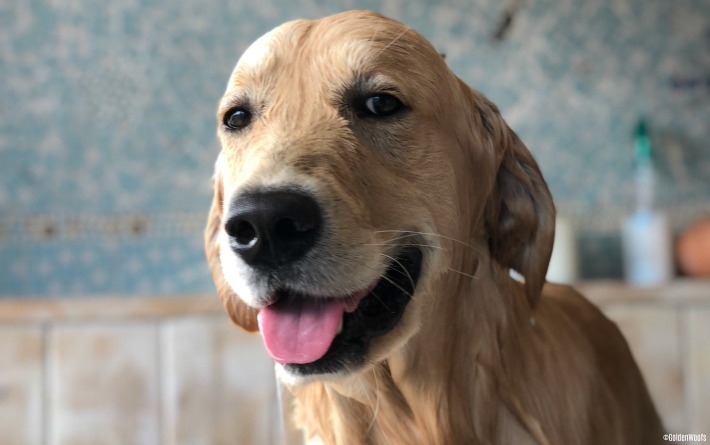 KORU BEAR loves getting brushed and learned that a dog bath is refreshing. 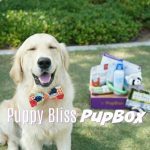 PupBox is a box full of puppy bliss supplies and educational training information. 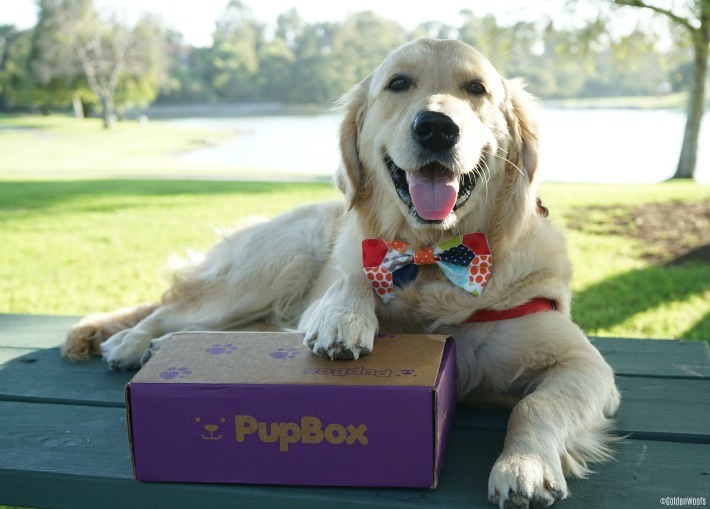 PupBox mission is to assist you navigate the many joys of puppyhood. 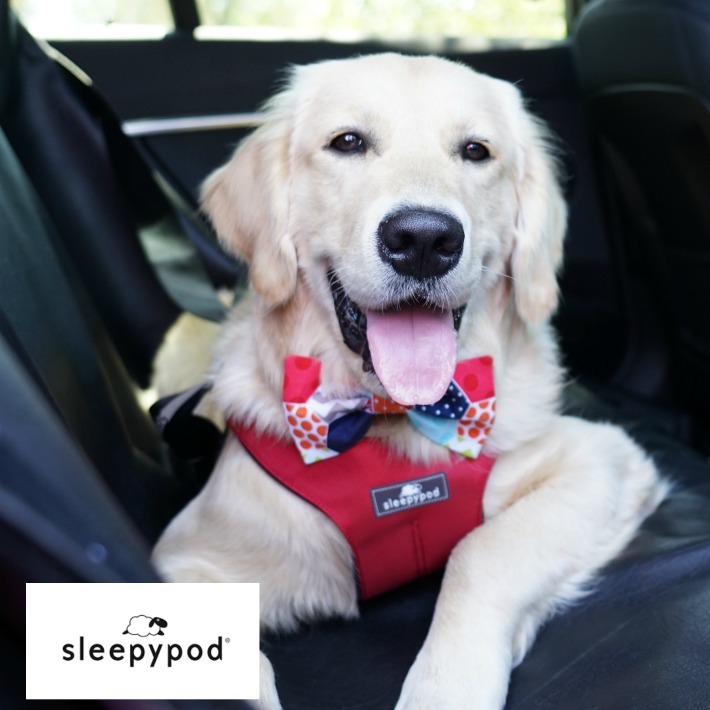 PupBox believes that all dogs are puppies thus adult dogs can receive a PupBox. 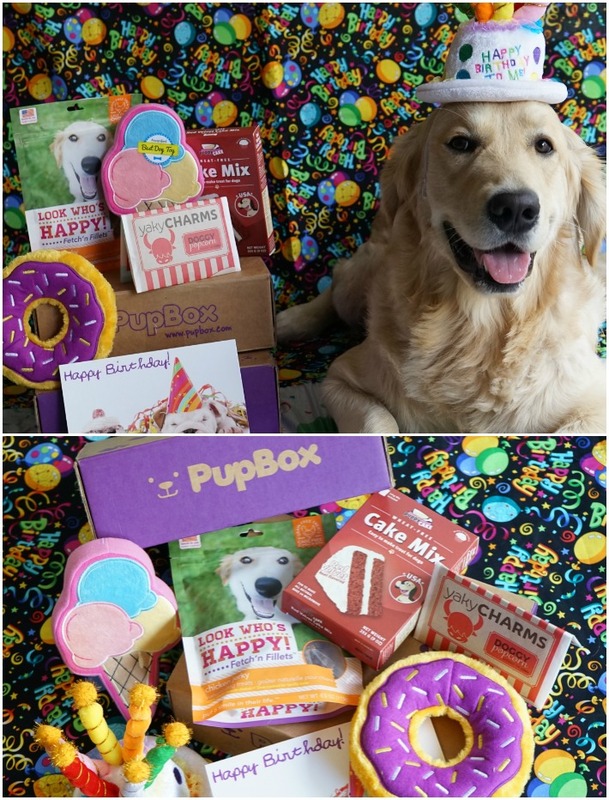 For KORU BEAR’s 1st Birthday, he received a special Barkday Pupbox box – birthday hat, two dog toys: donut and ice cream, two dog treats and a cake mix. I plan to continue to celebrate KORU BEAR’s birthday until the end of the month. I will definitely use the cake mix to make another special birthday treats. 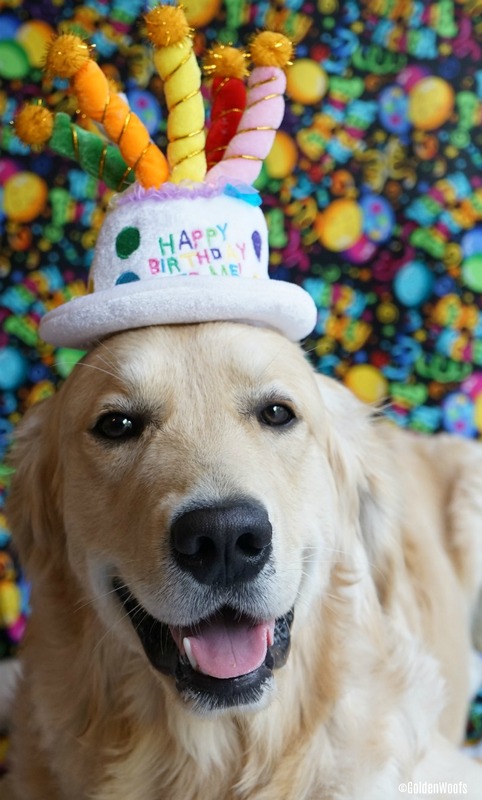 Commemorate your dog’s celebration with special birthday photos. 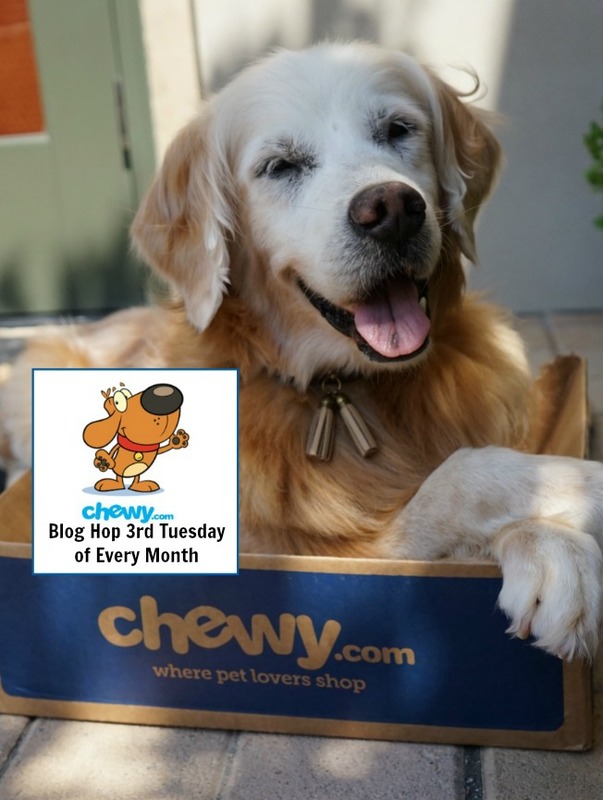 In honor of KORU BEAR’s 1st Birthday, one of our readers will be receiving a PupBox. 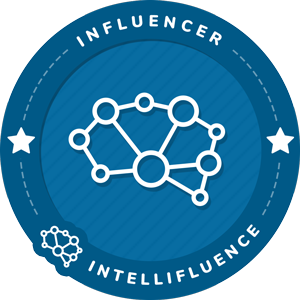 Follow the giveaway tool to join. Remember no matter the age of your dog, you can join. 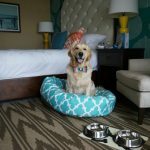 How do you celebrate your dog’s birthday? Share your favorite ways to celebrate. that are 5 wonderful ways to make a birthday to a special day… and the furst birthday is always the best… so happy happy birthday to you!!!! 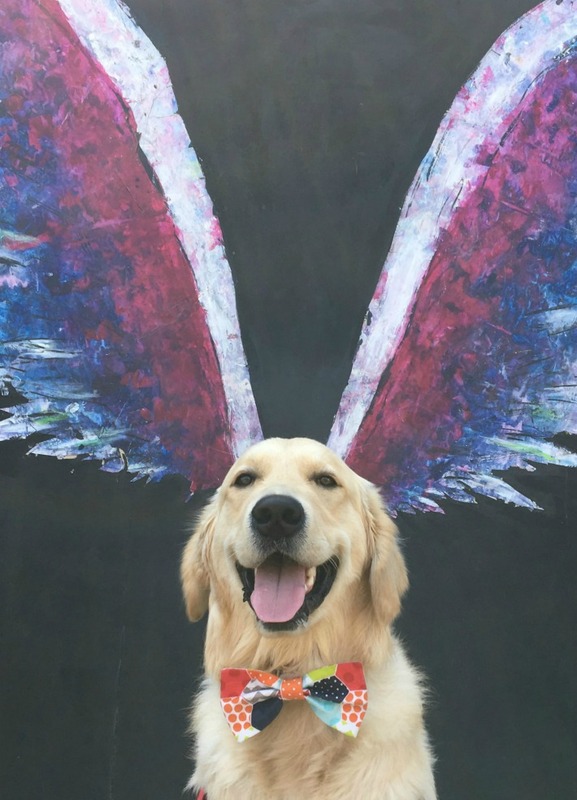 Happy Happy 1st barkday KORU BEAR! Must celebrate with lots of TREATS! I make a special birthday cake, we sing, have birthday hats and they can eat at the table with us. They love to sit and eat dinner with us at the table. 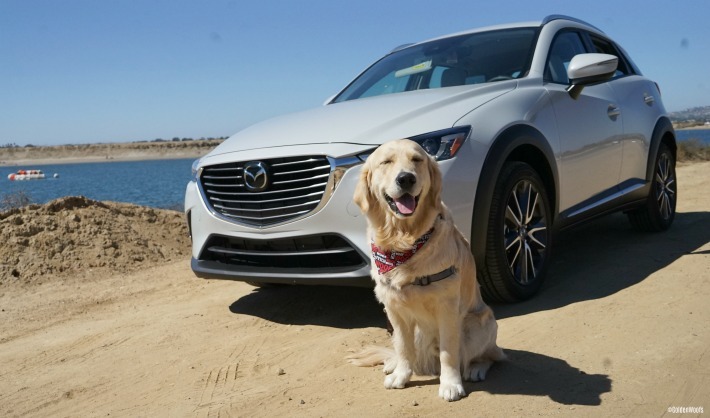 We go for a car ride to a park, beach, or walk the river walk. We always sing Happy Birthday to our golden, Temi. Luckily, even though he was dumped at a kill shelter, they have his birthdate! 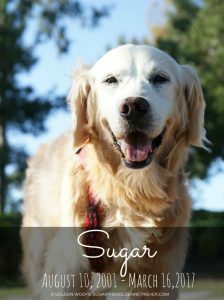 He get’s a frosty paw- he LOVES ice cream, and extra treats! And walks and play times as usual with a few special cuddles!!! If I drive, there would be. Special car trip included! Oh and He gets to see his buddy, Lulu! Everyday is special, but making my dog’s birthday means being extra special! Nice long walk, birthday treats, and a special birthday meal! 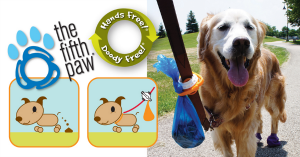 We go to the park in our neighborhood with doggie treats to share with all her friends and we sing happy birthday! Who doesn’t want to be spoiled on their special day! We have 2 dogs. On their bds we give them a raw steak with the bone in and trim off some the meat, so it is not too rich for them. Give a dog friendly cookie and sing Happy Birthday to them. We take a picture with a hat and post it on facebook. We always sang Happy Birthday and gave special treats and lots of extra attention, cuddles and love! We like to buy her a new toy each birthday. Happy First Barkday Koru Bear!! We celebrate our fur babies Barkday with special treats, lots of belly rubs, Barkday hats and a special dinner! Hope your day is filled with the same! We normally give our dogs a special treat. 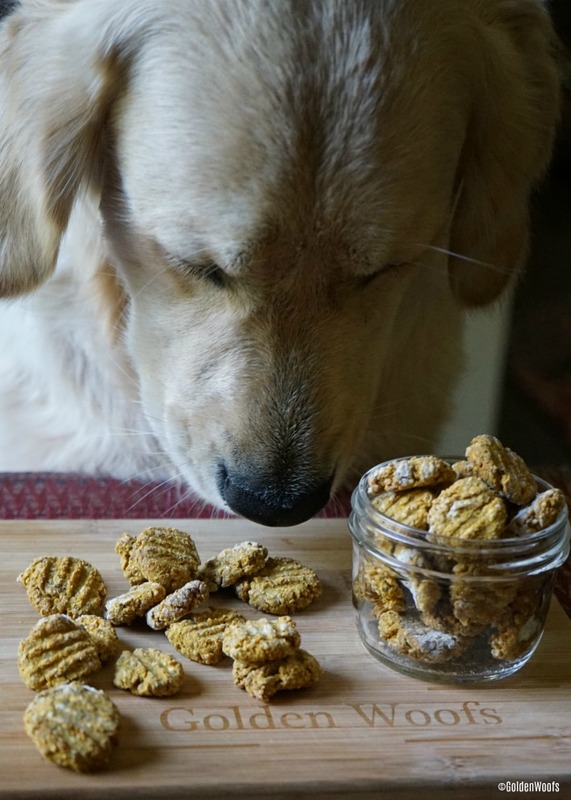 Like Frosty Paws or home made dog cookies. 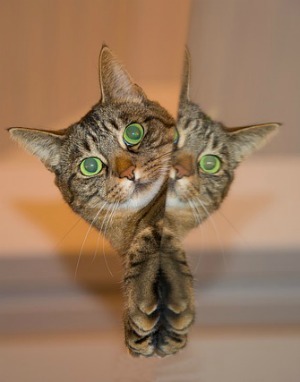 We get special breakfast – eggs with cheese and usually some ice cream later. And so new toys! A blowout birthday bash with your besties. As soon as you are feeling better, you need to plan a birthday party!! Happy 1st Barkday Koru Bear!! 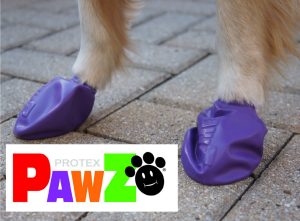 Wow what a nice Idea for pet in their birthday. Thanks for sharing, I will do for my little one.